Android Reborn – How to Fix OnePlus 3T Data Connection Issues. When using a Smartphone, it is often to happen that data connection loses or the internet connection slows down. It can happen to any type of Smartphone including OnePlus 3T, one of the most favorite products of Smartphone today. 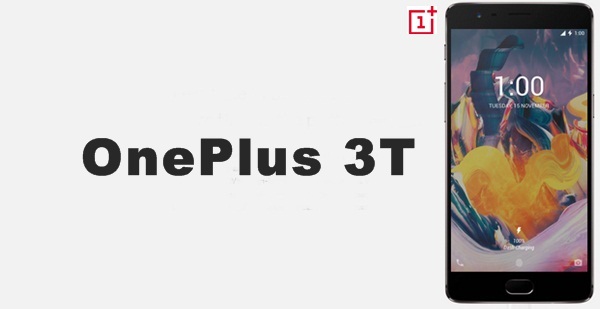 If you also have OnePlus 3T and this issue happens to your device such as oneplus 3T mobile data not working, here are some solutions how to fix OnePlus 3T data connection issues. Sometimes, the data connection does not have any problem but the internet connection is getting slower because of the caches. In this case, the best way to fix OnePlus 3T data connection problem is to clear caches. Clearing caches can make your internet connection faster again. So, you can enjoy searching, playing YouTube videos, streaming, etc. If all the ways to fix data connection issues on OnePlus 3T above do not work, you should get back your device to the store. So, they can check it in more detailed. If the warranty is still valid, you do not need to pay for it. Hopefully this will be useful especially for you who use OnePlus 3T.